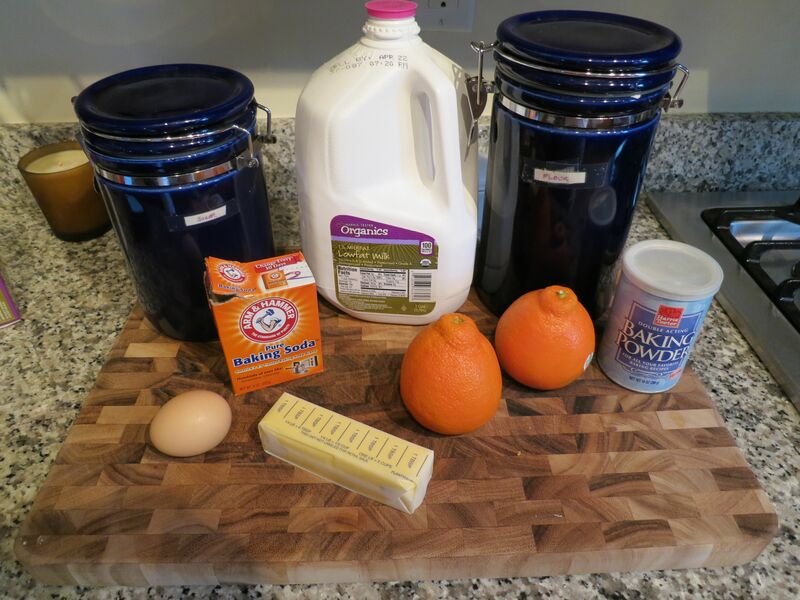 I wanted to bake so decided to look around for an orange muffin recipe. 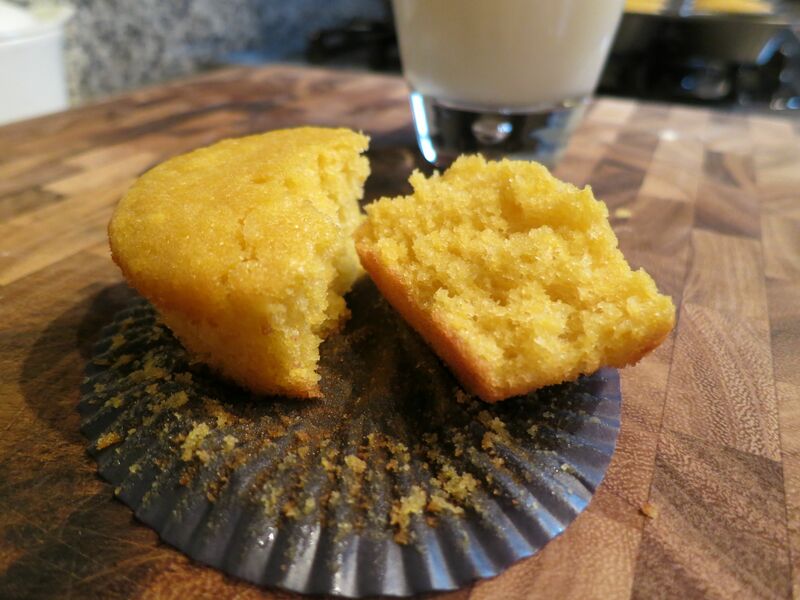 The CSA had given me a Tangelo Cheesecake Muffin recipe, but I didn’t have a bunch of the ingredients (phyllum?) so looked for an alternate. I came across this one and it looked easy and tasty. The muffins are good. The tangelo flavor is very subtle. I think this would benefit from some orange extract to really bring out the tangelo flavor. Also, some orange bits might be good for some additional punch. Maybe dried orange (do they sell that?). That being said, we’ve still been enjoying them for breakfast or snack because, really, who doesn’t love a good muffin? 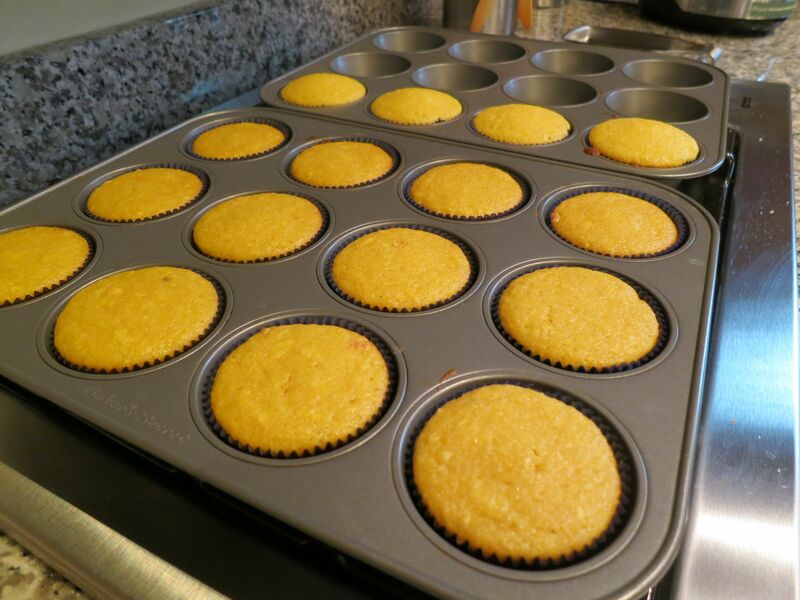 Preheat oven to 390 degrees Fahrenheit and line or grease a 12 tin muffin pan. Peel the tangelos and divide into sections. Try to remove as much of the white pith as possible. 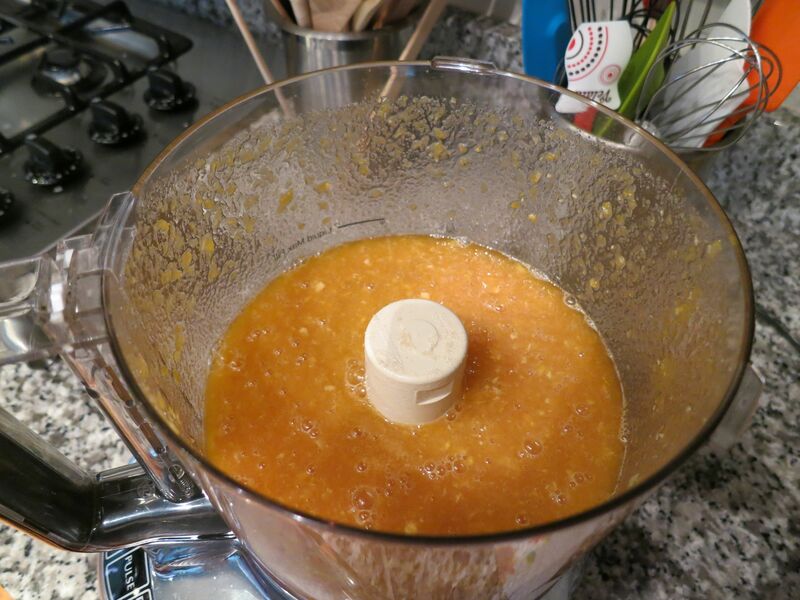 Place in a food processor with the sugar. 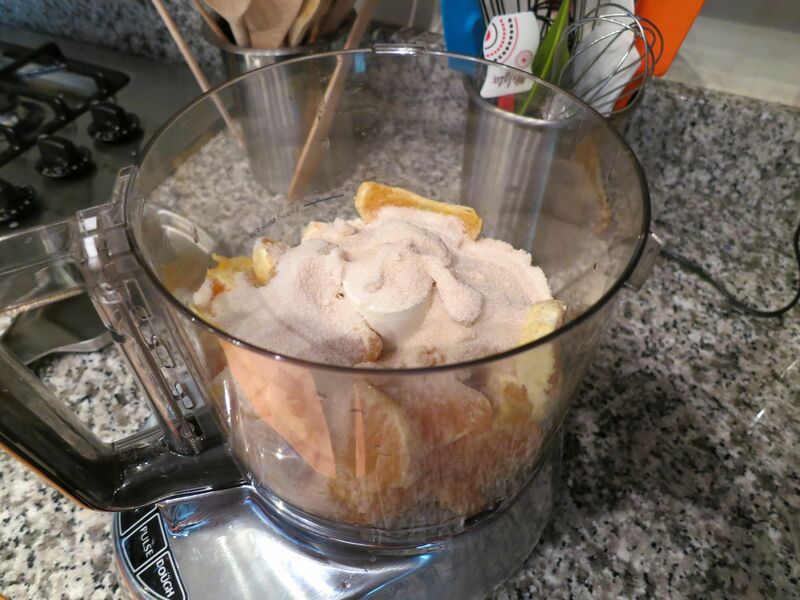 Mix until well blended and chopped finely. 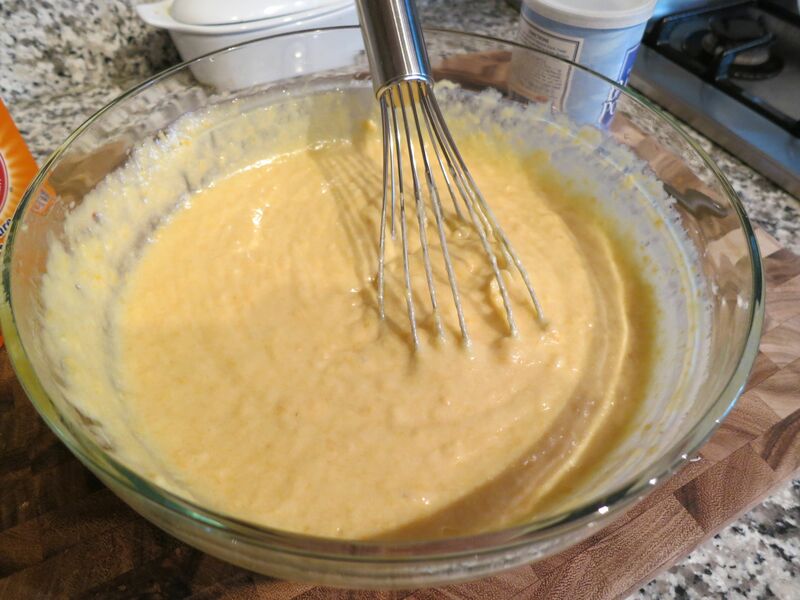 Add the egg, milk, and melted butter. 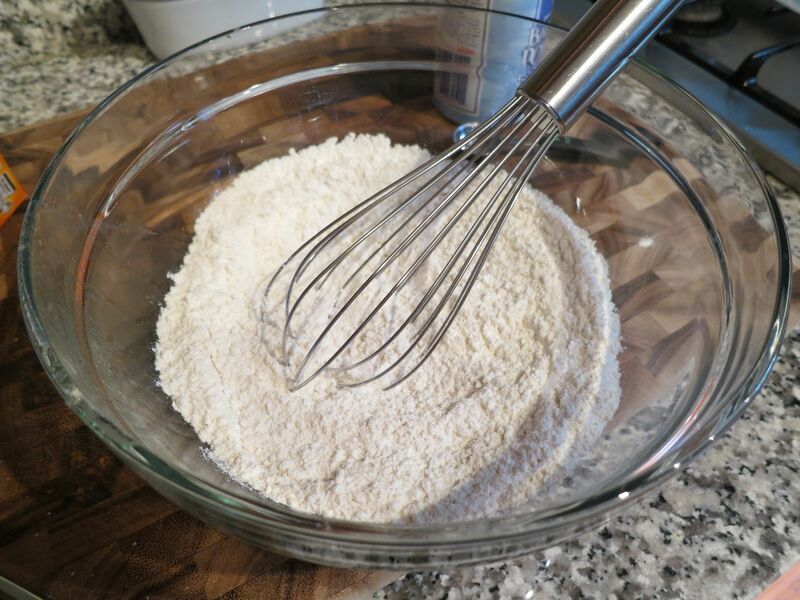 In a large bowl, combine flour, baking powder, and baking soda. 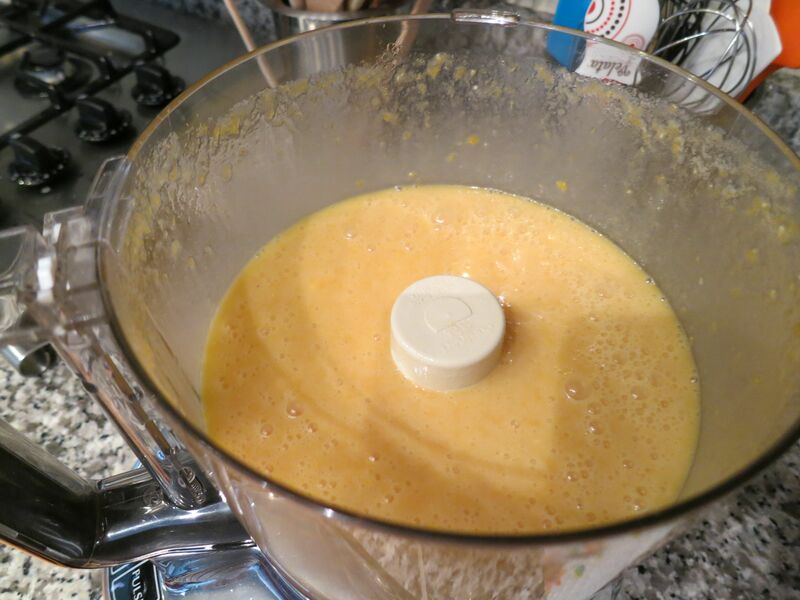 Stir in the tangelo mixture just until everything is incorporated. 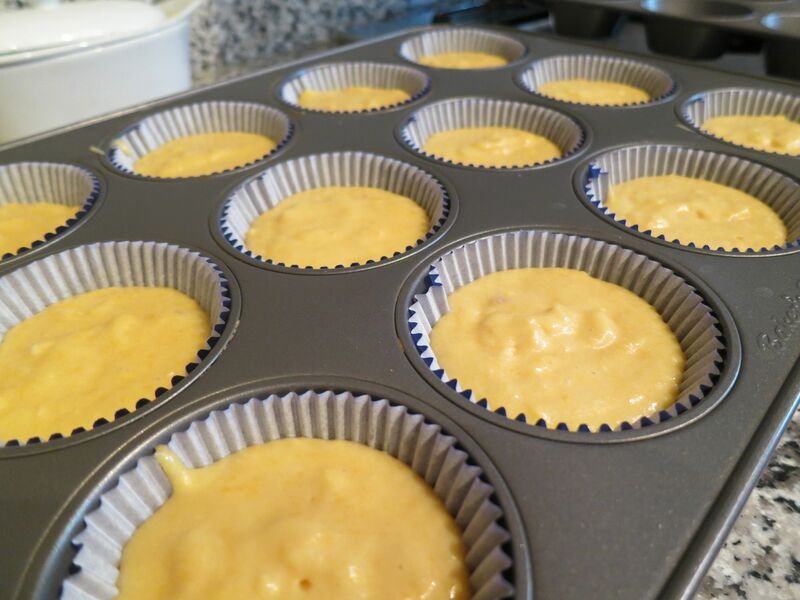 Pour into each prepared muffin tin. Bake until golden brown around the edges and toothpick inserted in center comes out clean, 15-18 minutes.